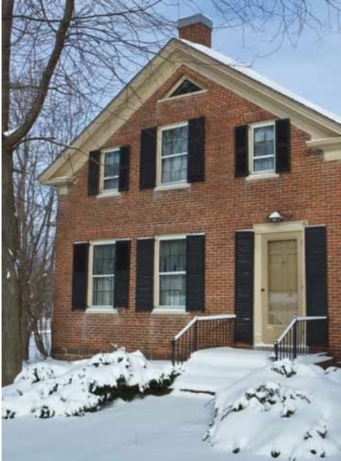 • Blower-door directed air-sealing throughout the house. Once the improvements were complete, diagnostic tests showed a 37% reduction in air leakage—falling neatly within Gardner’s projected range. 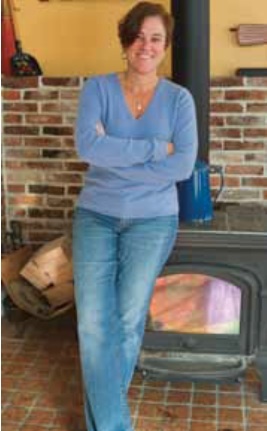 Severance immediately felt more comfortable around her home, and soon after noticed significant changes in her energy bills. can make the investment not only possible, but affordable. 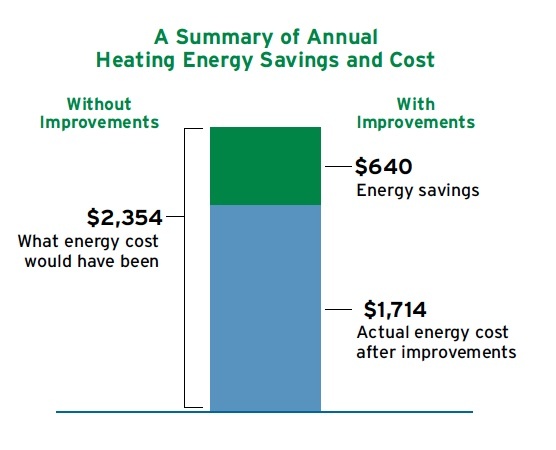 Energy savings can offset fixed monthly loan payments, and the money that would have been spent on energy bills becomes available to make most or all of the loan payments. 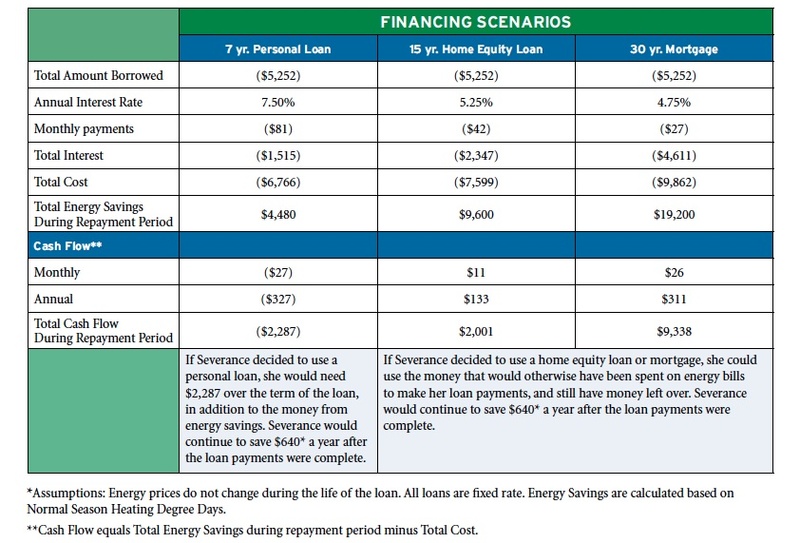 Although the total cost of a longer loan is higher, increasing the number of payments can reduce the monthly cost and more closely match energy savings.